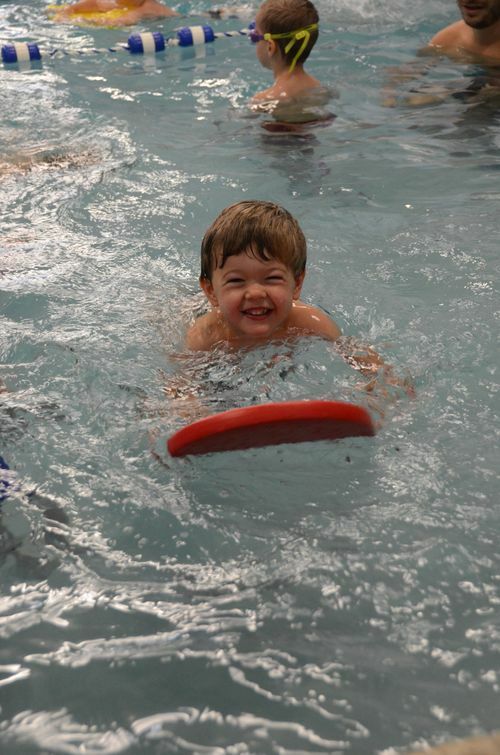 Our Bixby Summer Camp is a play-based camp that centers around your child’s ability to choose. Similar to a sleepaway camp schedule, your child will be able to choose to participate in departments that are of interest to them and will also join in all-camp hikes, field trips, and special performances each week. Bixby Summer is open for campers entering grades K-9th as well as our current preschool students. Early Bird Discount (10% off): Sign up early to take advantage of our early bird discount January 14th-March 31st! Second Sibling Discount: Take an additional 5% off siblings’ tuitions when you register at the same time. Registration per week closes one week before the first day of each session. Bixby’s summer camp program offers continuity of care in a relaxed setting utilizing all of our 3+ acres. These are days for supervised, extended play, building, or games in the gym, the sandbox, and other outdoor areas as well as cooking, gardening, art, science, music, and craft projects. The focus is on developing each child’s interests and social relationships. Mondays, Tuesdays, and Thursdays – Campers will have periods where they are able to choose between department activities. Wednesdays – The K-6th children and staff will depart for a “ramble” – a hike (or bus trip) to create an openness to exploration and a spirit of adventure – the key ingredients for a good time. There will also be a special group time performance or activity that all the students will attend. Fridays – Elementary campers will go on a field trip. 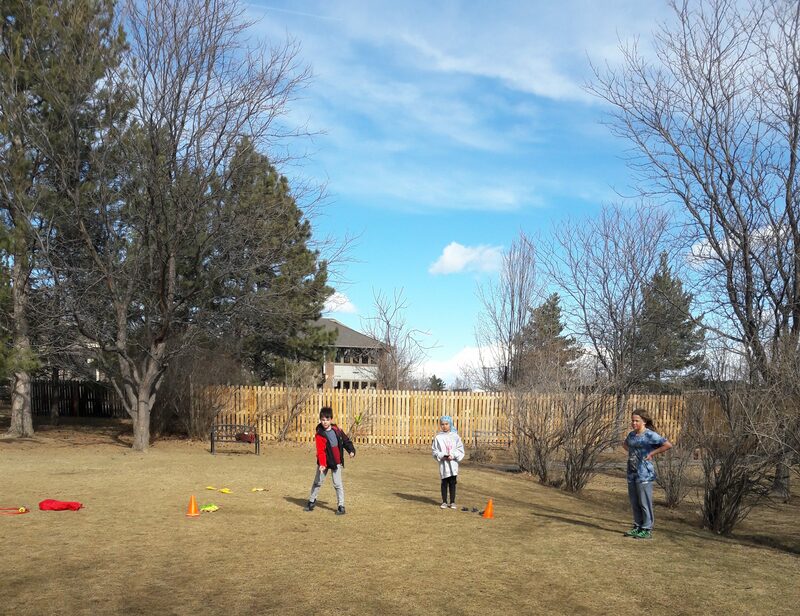 Throughout the summer, there are additional special classes and activities during non “period” times when students are able to utilize our campus for free play and participate in other teacher-lead activities. Counselors in training will be placed in a department that is of most interest to them. CIT’s are placed in a department with a Lead Teacher mentor to gain leadership experience working with children. CIT hours are the same as the Elementary Camp Day. CIT’s will also be participating in all camp activities such as hikes, field trips, and special camp programming. A balanced lunch, including an entrée, fruit, vegetable, and (often homemade) dessert, on Fridays only, is provided each day and included in the tuition. In addition to milk, soymilk, or water is available. A menu for each month will be available on the first program day of the month. Students may choose to bring their own lunches (no soft drinks, peanuts/nuts, or candy). Snacks for K-6th children are provided each afternoon at 3:00pm (for students staying for the extended day). Children who would benefit from a morning snack may bring one that can be kept in a bag/container in his/her cubby (no soft drinks, peanuts/nuts, or candy). **AVID4 Adventure will be hosting Camp Week 11 with trips off campus. Students will be dropped off and picked up at Bixby. Bixby Summer offers an extended day option for early drop off and later pick up. Extended day hours are 7:15am-5:45pm for an additional $100 per week for all programs. Preschoolers enjoy a program consistent with our offerings during the school year. Preschool teachers will offer theme-based activities each day of the week. 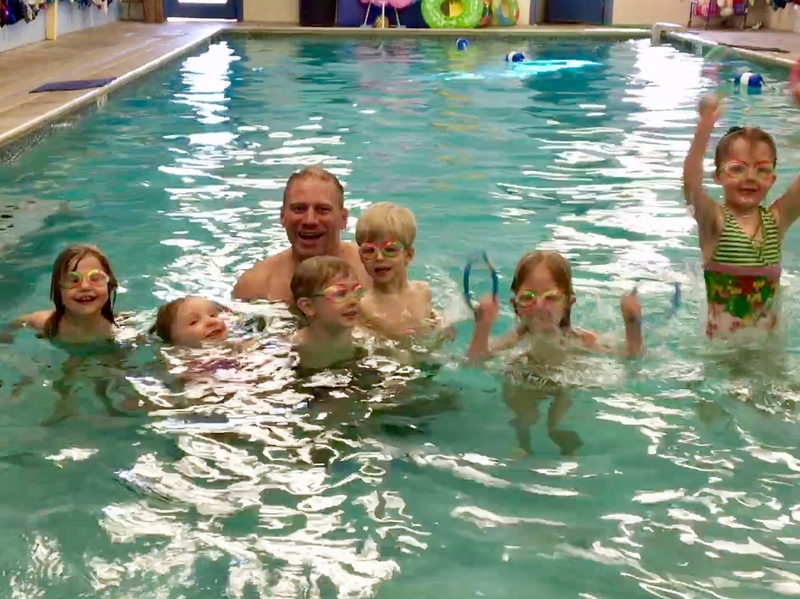 Your child can look forward to the continuation of weekly swim and gym programs that complement literacy, science, math, construction, music, movement, physical, dramatic, social, and artistic activities. 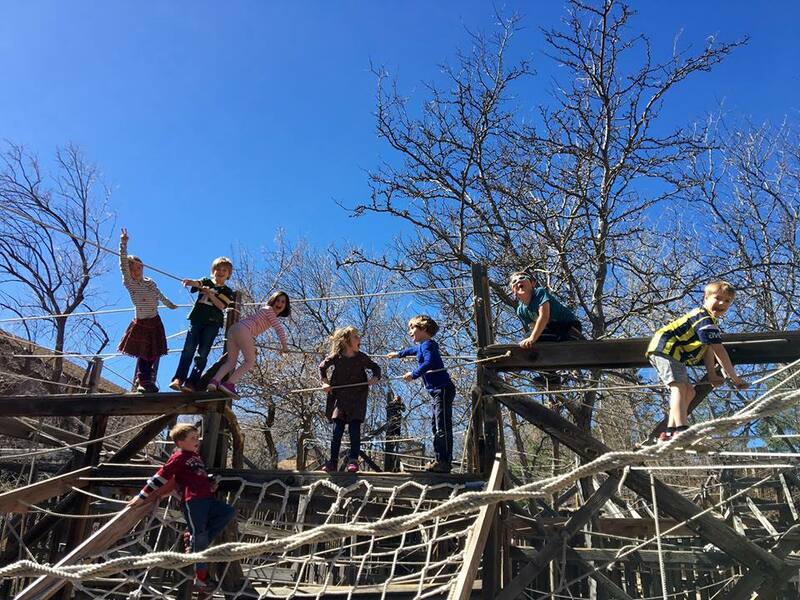 We utilize our wonderful playgrounds, extending what we do in the classroom to the outdoors for a large portion of each day. Teachers will support and encourage project investigations as interests emerge. Lunch is served family style at 11:15 a.m.
Our preschool camp is only open to current and incoming Bixby preschoolers. Incoming preschoolers will transition into the program during the summer. Start dates are scheduled with the Preschool Director as space allows. A balanced lunch, including an entrée, fruit, vegetable, and (often homemade) dessert, on Fridays only, is provided each day and included in the tuition. In addition to milk, soymilk or water is available. A menu for each month will be available on the first program day of the month. Students may choose to bring their own lunches (no soft drinks, peanuts/nuts, or candy). Snacks for K-6th children are provided each afternoon at 3:00 (for students staying for the extended day). Children who would benefit from a morning snack may bring one that can be kept in a bag/container in his/her cubby (no soft drinks, peanuts/nuts, or candy). Preschool will continue to provide snacks at their regular times throughout the summer (morning and afternoon snack is provided in preschool). Positions for Bixby Summer are posted on the employment section of the Bixby School website.